A quality heater for a home ensures warmth from the cold outside. Getting a 12-month service check on your gas heater ensures heating efﬁciency and warmth throughout winter. 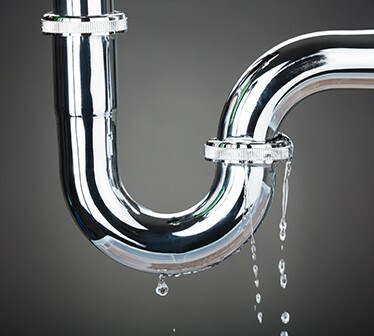 Call 100% Plumbing Maintenance today to set up an appointment and receive top-quality services. 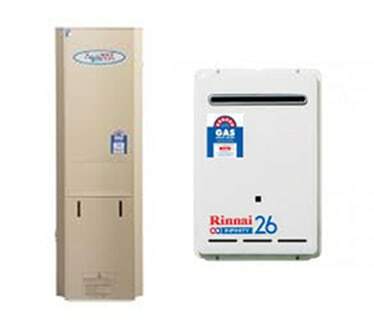 Is your gas heater blowing cold air or unable to turn on at all? First, check to see if the pilot light is on. If the pilot light is not on, follow the lighting instructions safely. 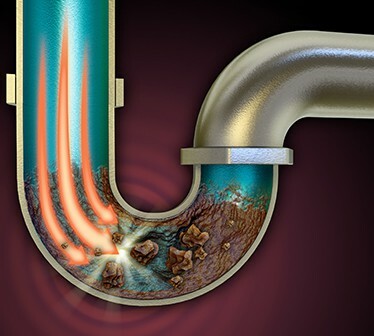 If you cannot get the pilot light started or your unit is still not working, give us a call. We are happy to answer your questions and assist you with your concerns. Danger! Every 12 months you should check your heater for CO2 leakage and negative air pressures within your home. If your heater makes you feel sleepy, irritates your eyes or gives you a sore throat when in operation, this may be a sign of a carbon monoxide leak in your heating system. 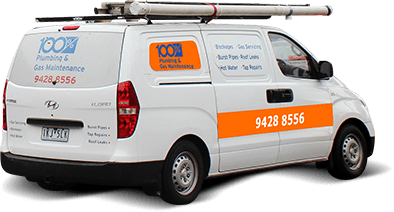 Give us a call and our gas technician will carry out a CO2 and negative air pressure test right away. Please refer to the Energy Safe Victoria website for more information about carbon monoxide poisoning. 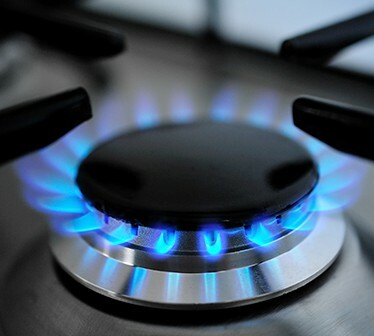 If your hot plates or gas oven are not working, we have the know-how to get them back in working order. From faulty ignition to no gas getting through we have the answer for you. Please give us a call with any of your gas appliances concerns. 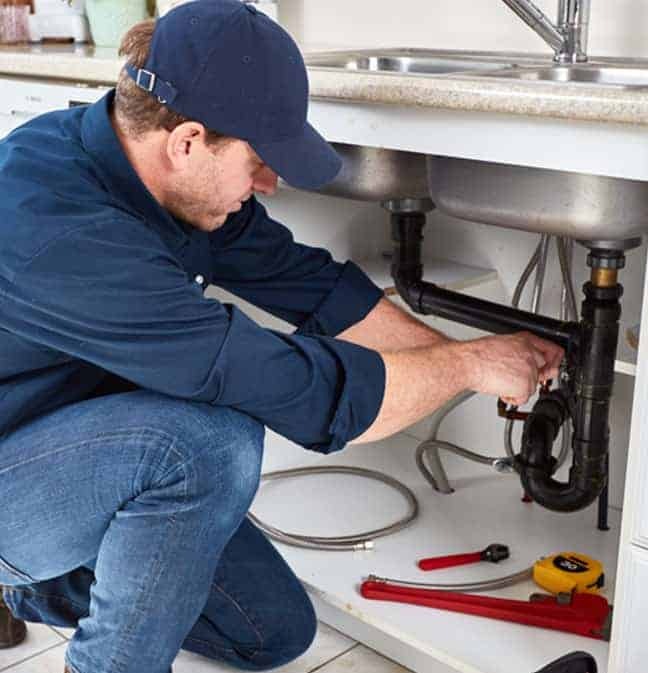 Our specialised gas technician will diagnose the problem fast with our special diagnostic equipment for any brands including Brivis, Braemar, Rinnai, and Vulcan brands, to name a few. We look forward to working with you.